When it comes to prunes, we tend to forget that before dried into its succulent, chewy state, it's first a plum—juicy, sweet, and, at times, tangy. 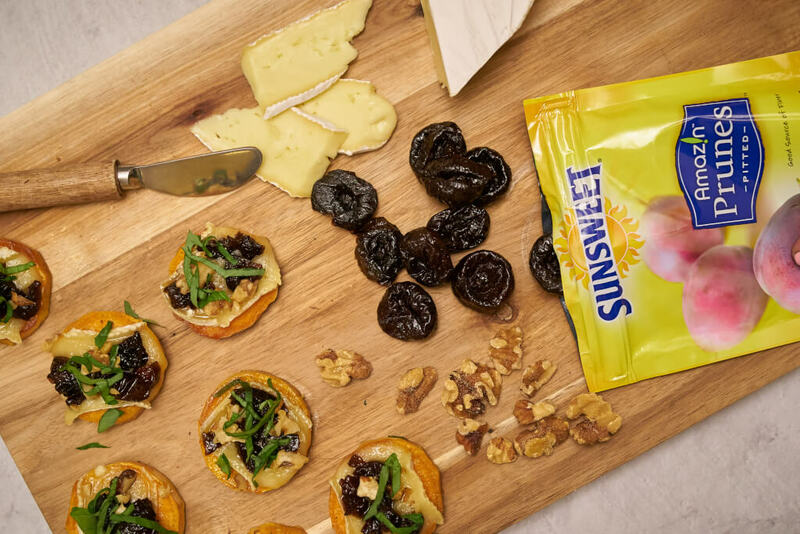 Sunsweet® comprised of 200 plus farms, is carefully harvesting quality plums using the fertile growing region of San Joaquin Valley in California, which allows for constant sunlight during the growing season and aids the nutritional development of the fruit. Their plums are dried quickly after harvest with ten strategically located fruit dryers throughout the growing region. This way, they minimize the time and distance needed to transport the ripe yet delicate plums. Digestive Health: The sorbitol content in prunes, along with a unique combination of nutrients, helps the body regulate digestion. 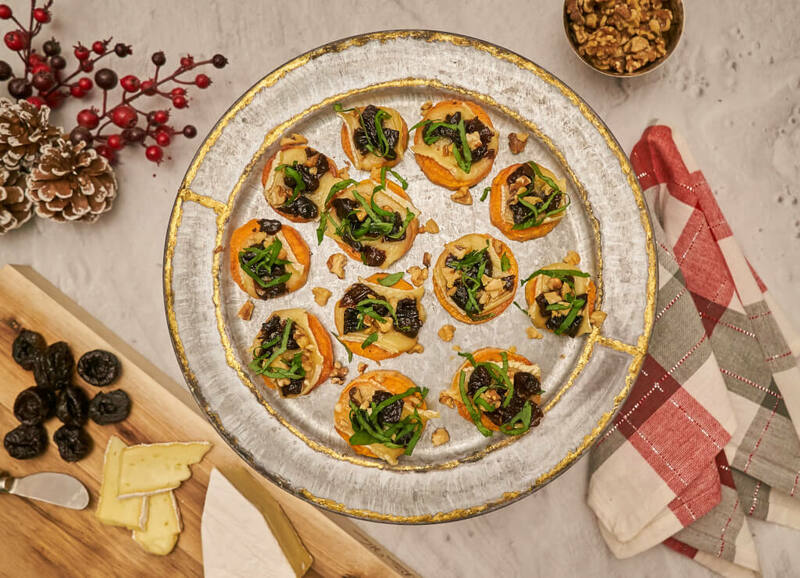 This “feel good fruit" can go from delicious and convenient snack to the next key ingredient in your family’s meal. 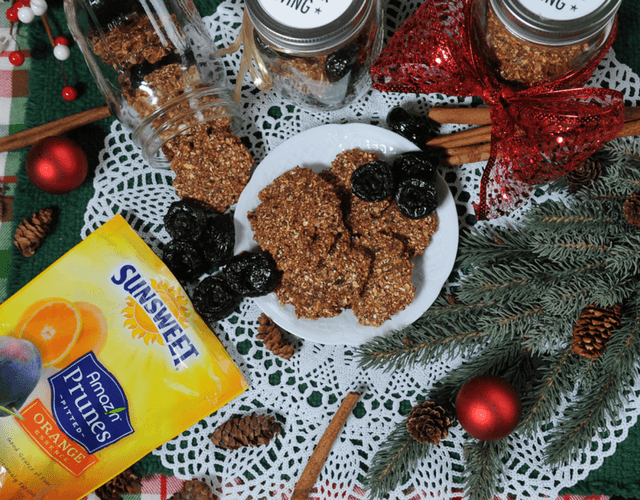 Take advantage of this dried treat's versatility in the kitchen and check out how we use the amazing Sunsweet® prune in this recipe.